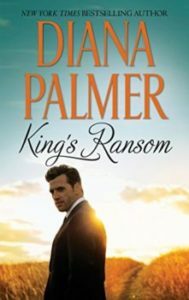 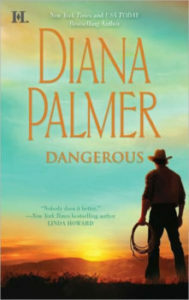 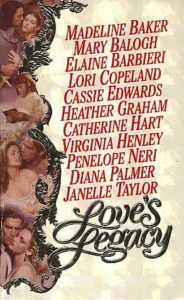 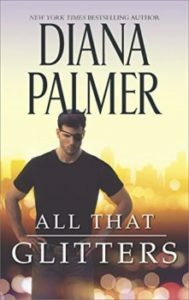 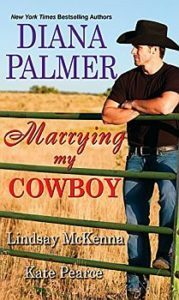 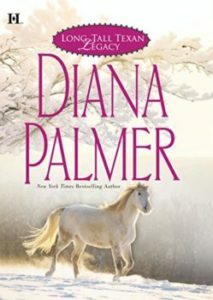 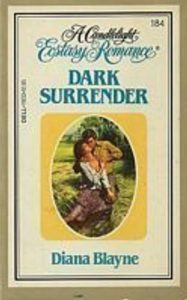 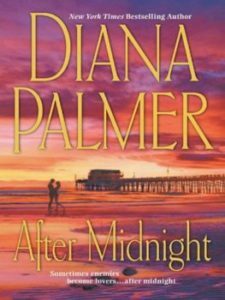 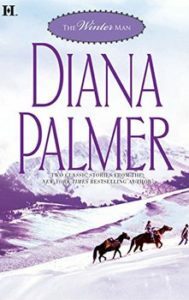 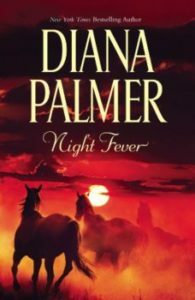 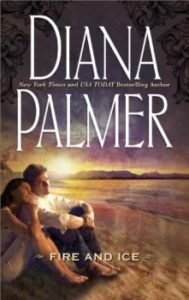 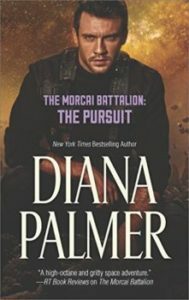 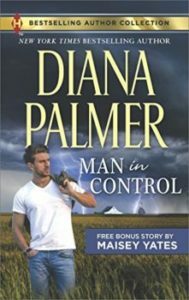 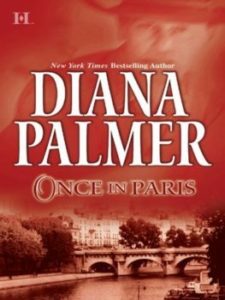 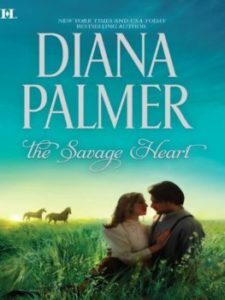 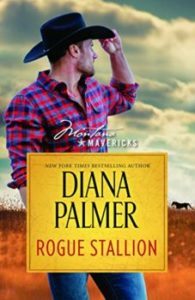 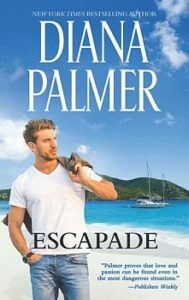 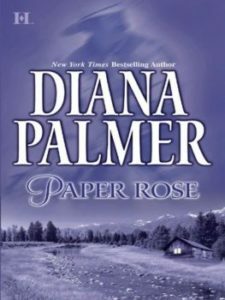 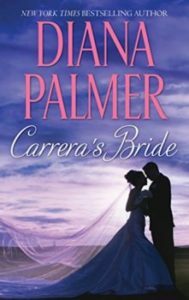 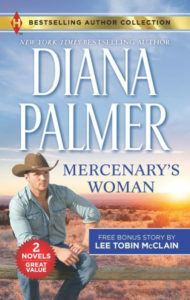 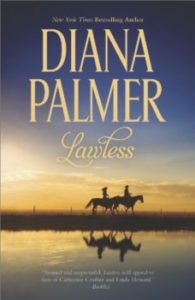 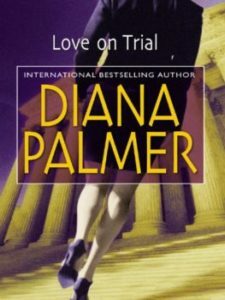 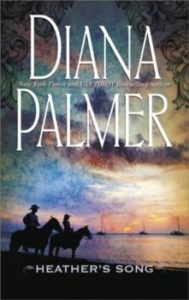 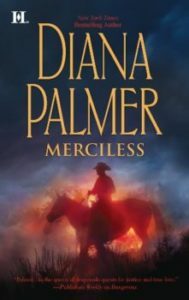 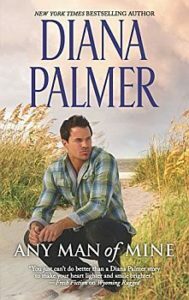 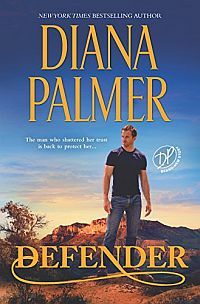 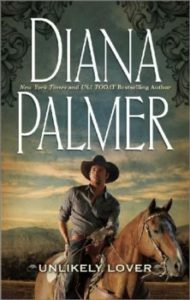 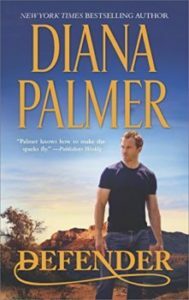 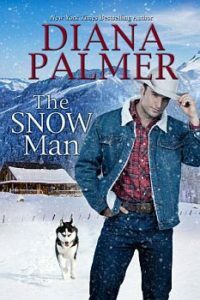 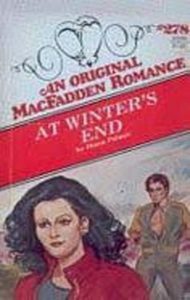 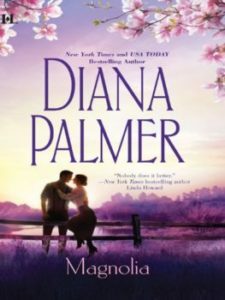 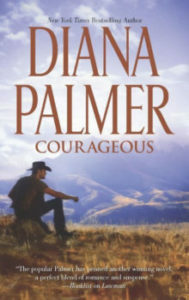 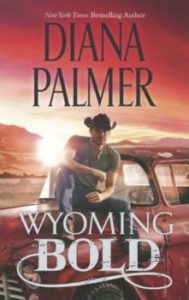 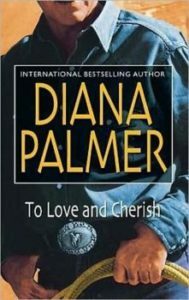 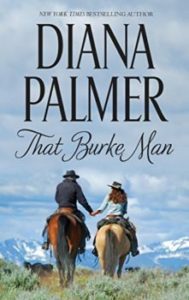 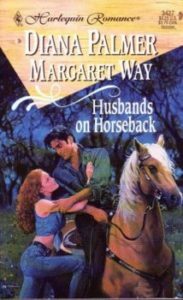 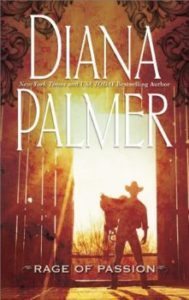 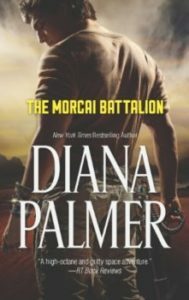 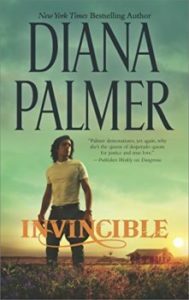 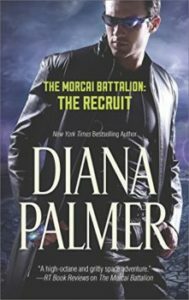 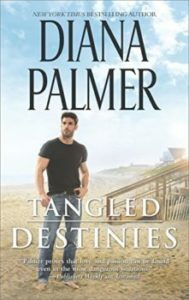 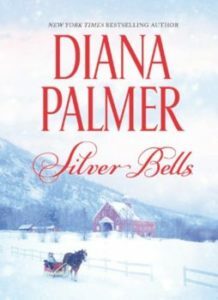 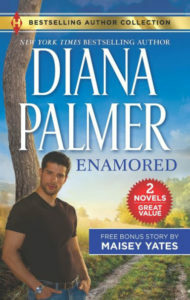 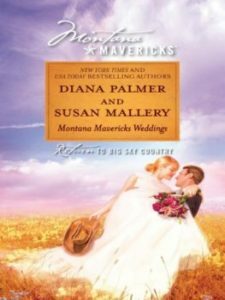 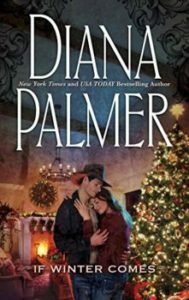 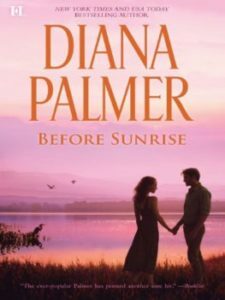 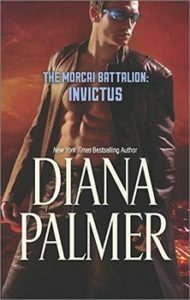 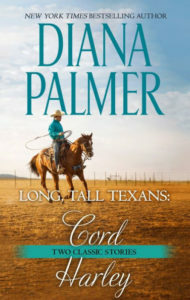 A passionate new Long, Tall Texans romance from New York Times bestselling author Diana Palmer. 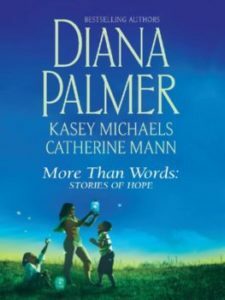 After getting her heart broken seven years ago, Keena Whitman fled town. 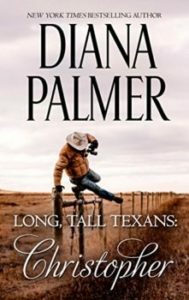 Now she’s back, and a successful designer at last. 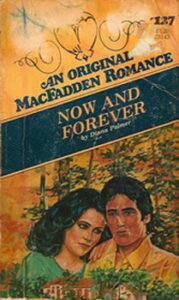 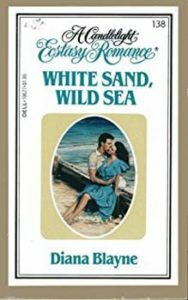 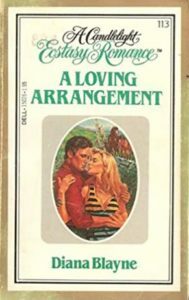 But when she sees Nicholas Coleman again, all the feelings she’s tried so hard to forget come rushing back. 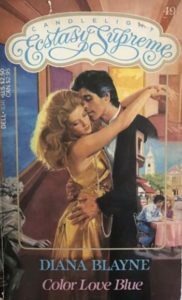 Letting Keena go was the biggest mistake Nicholas has ever made. 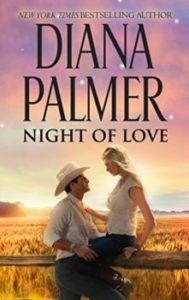 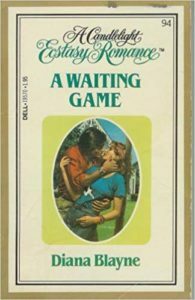 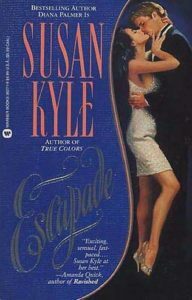 This time he’s ready to prove he’s her perfect match—in love and business. 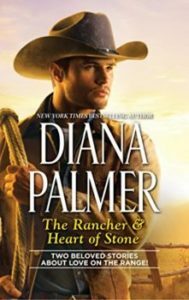 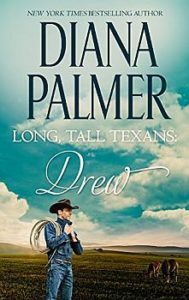 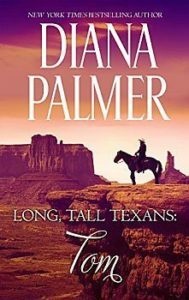 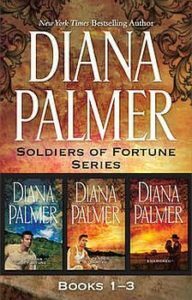 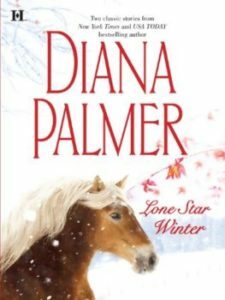 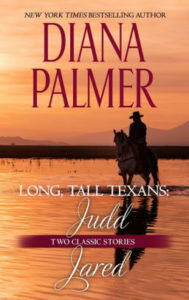 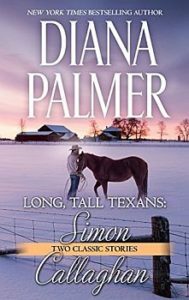 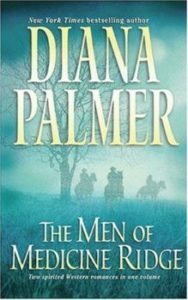 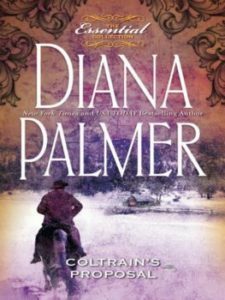 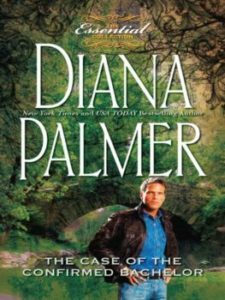 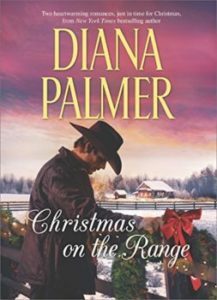 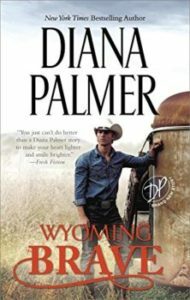 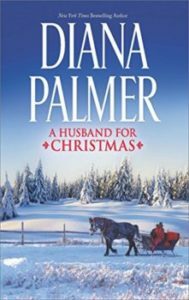 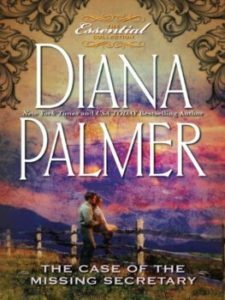 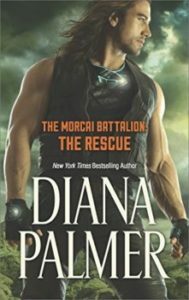 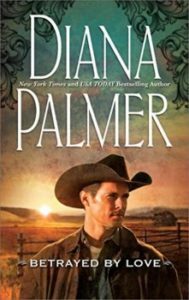 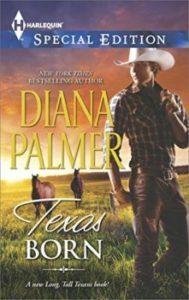 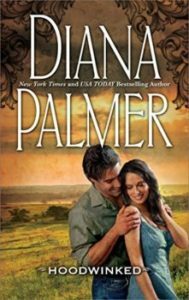 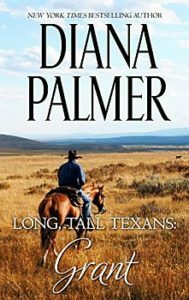 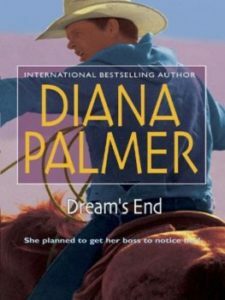 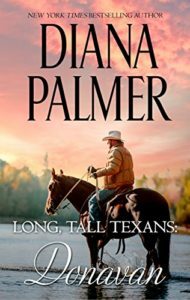 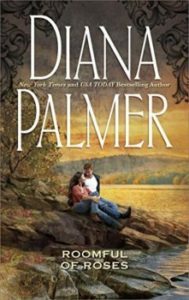 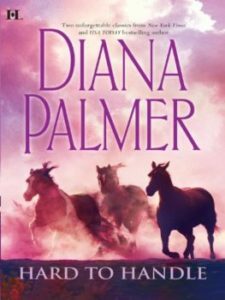 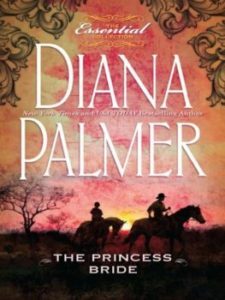 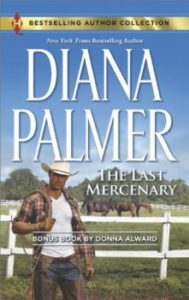 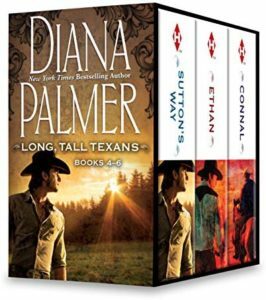 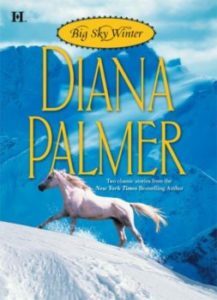 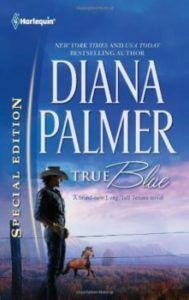 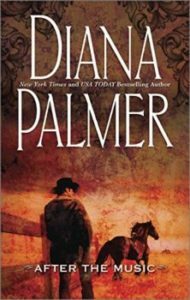 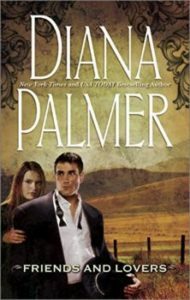 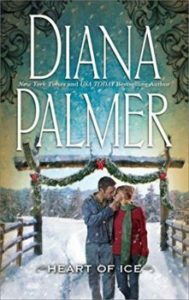 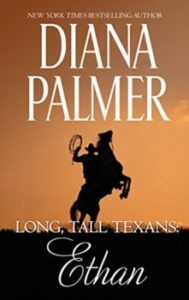 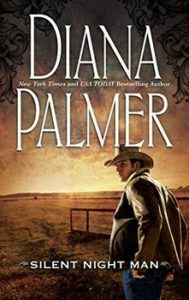 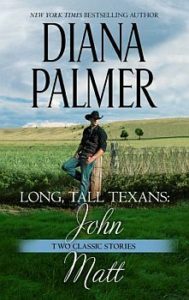 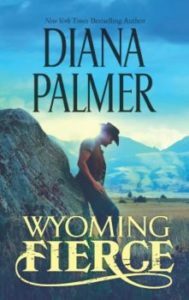 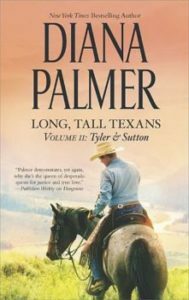 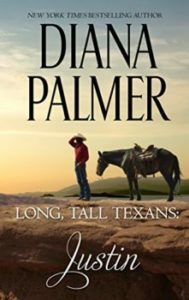 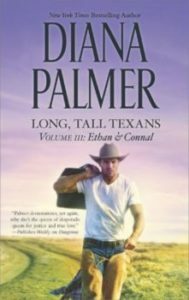 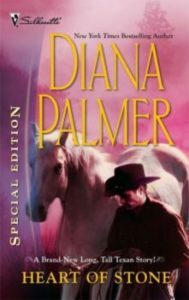 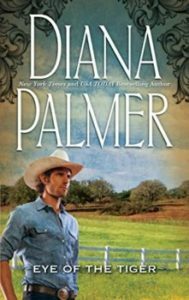 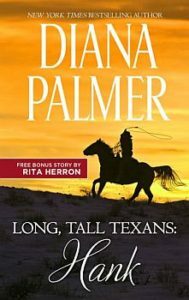 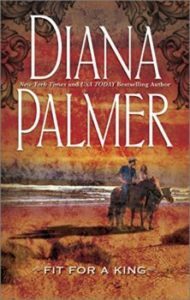 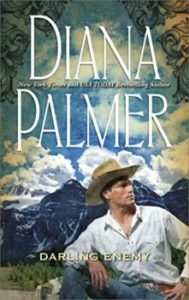 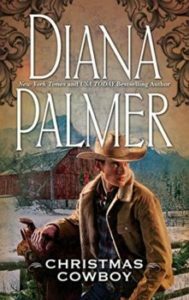 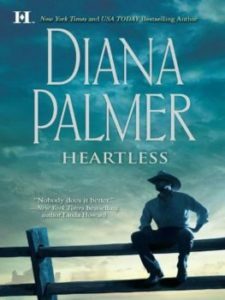 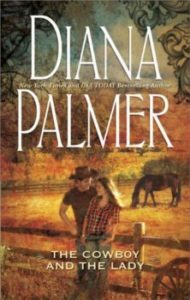 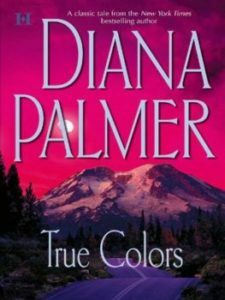 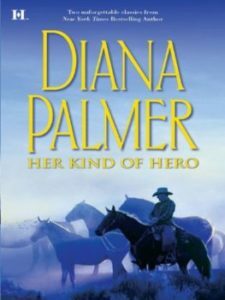 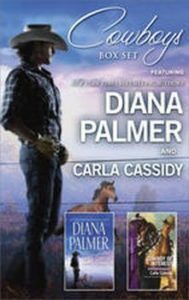 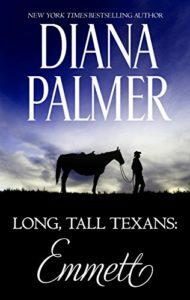 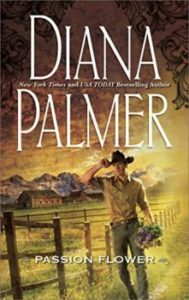 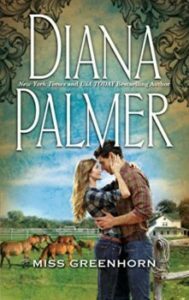 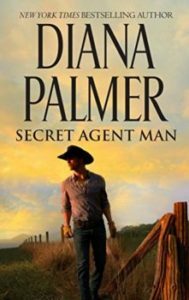 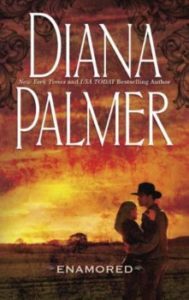 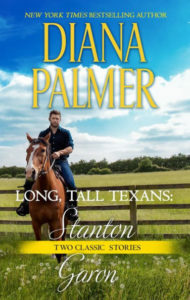 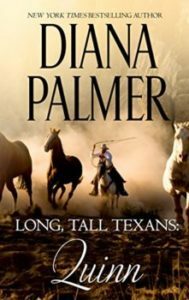 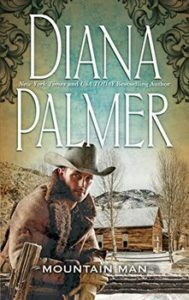 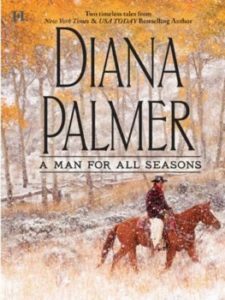 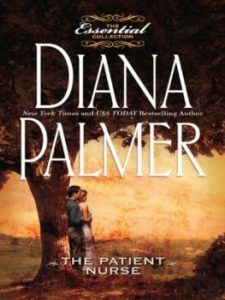 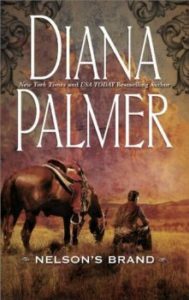 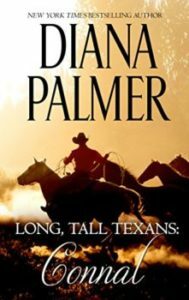 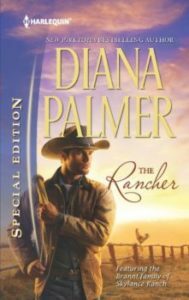 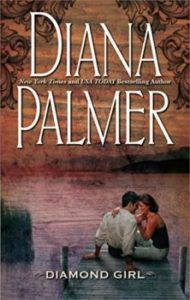 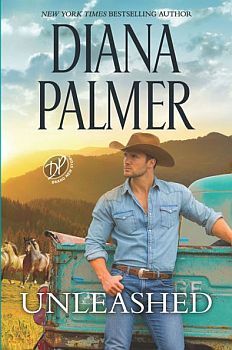 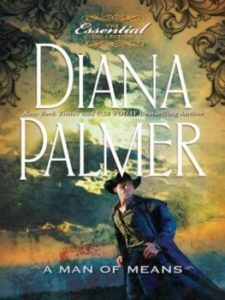 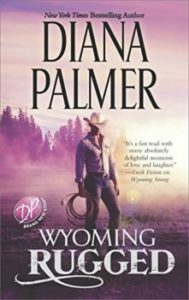 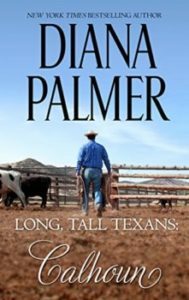 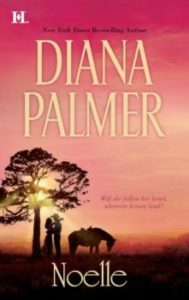 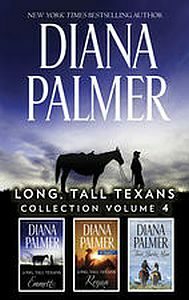 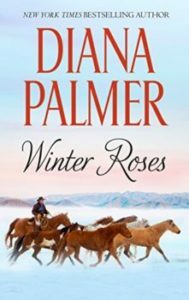 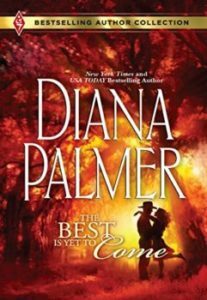 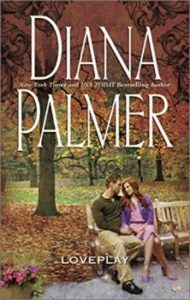 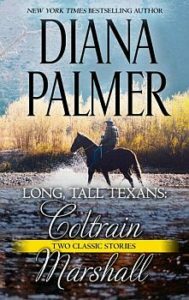 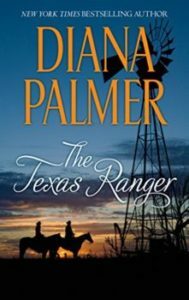 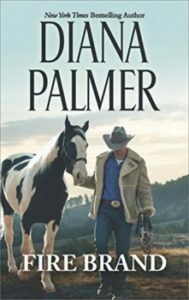 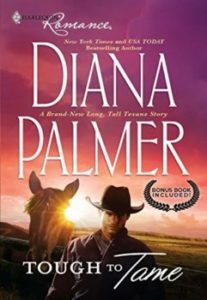 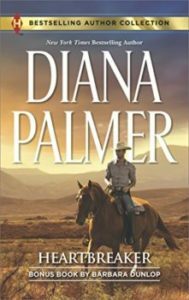 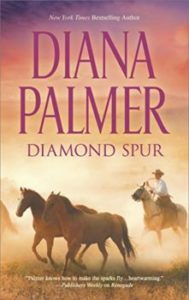 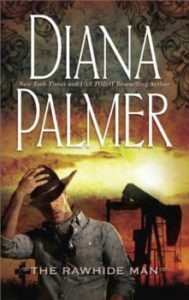 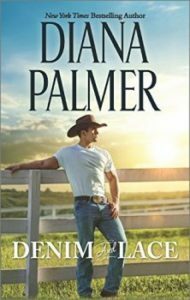 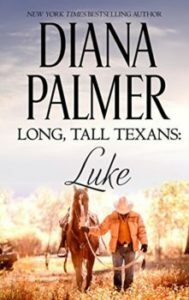 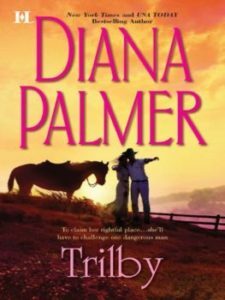 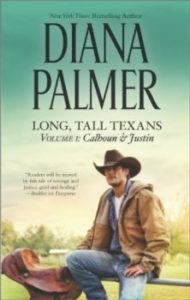 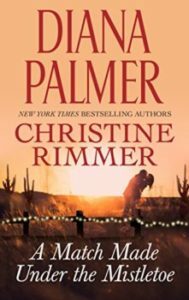 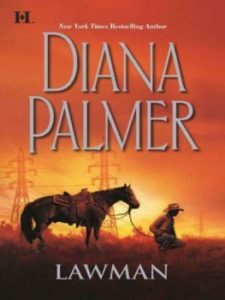 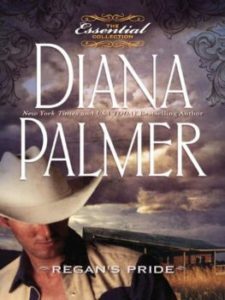 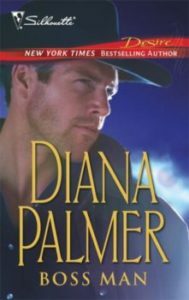 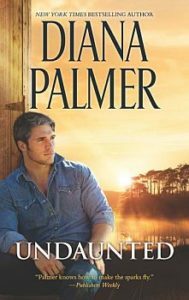 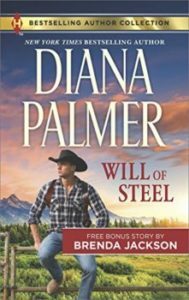 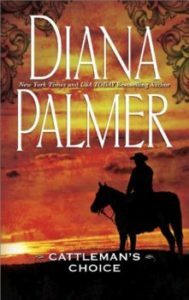 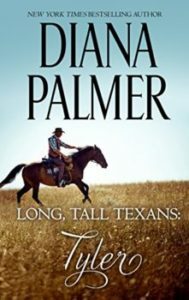 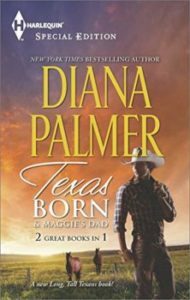 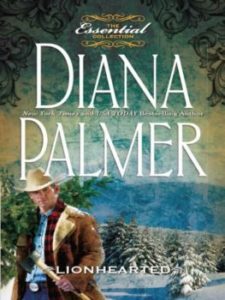 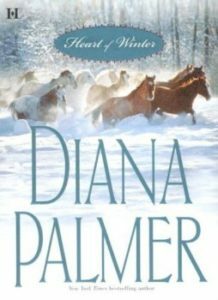 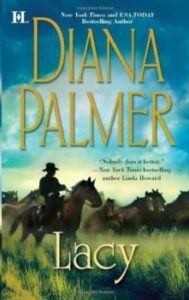 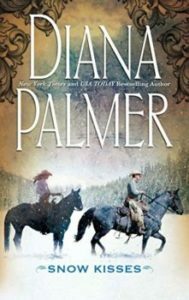 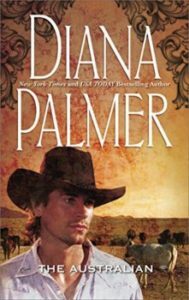 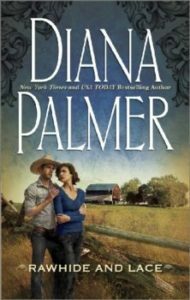 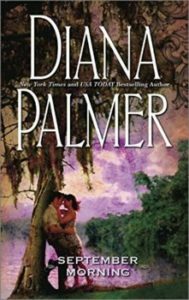 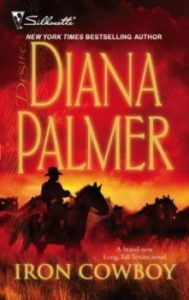 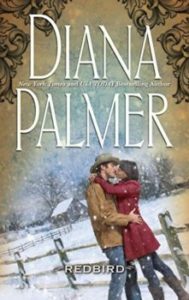 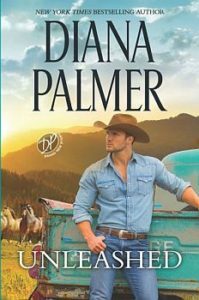 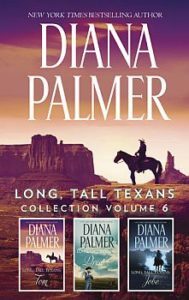 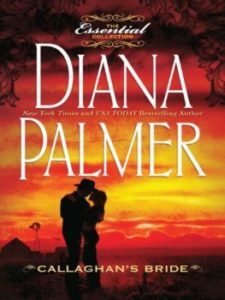 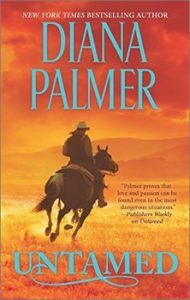 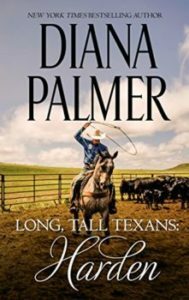 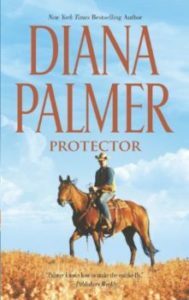 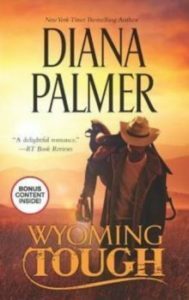 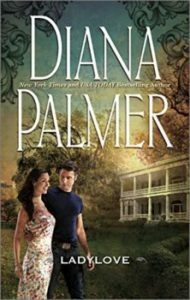 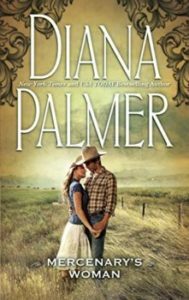 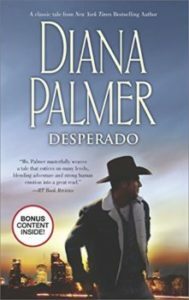 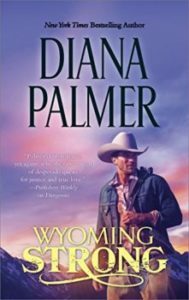 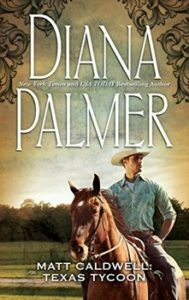 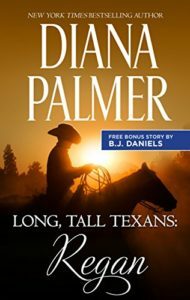 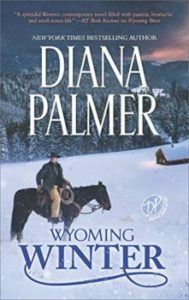 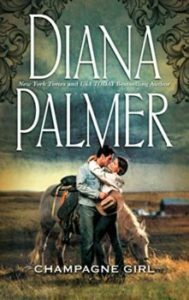 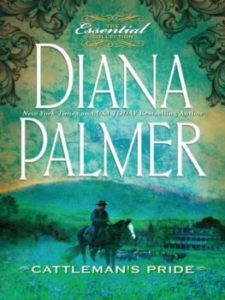 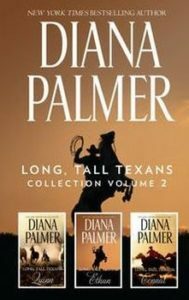 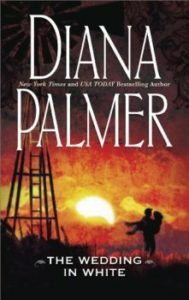 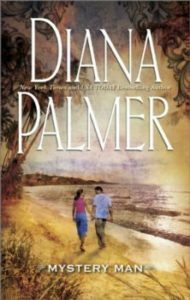 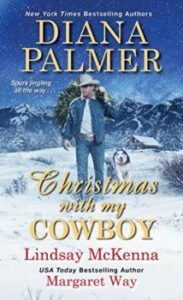 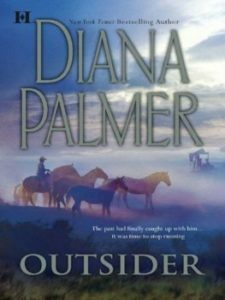 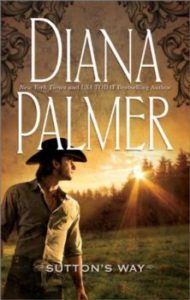 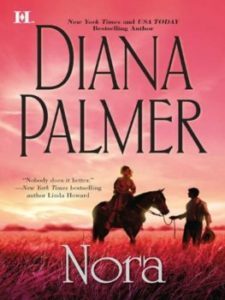 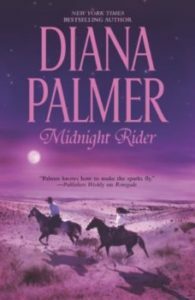 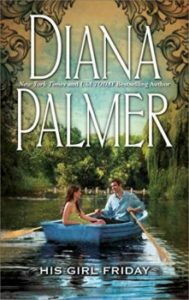 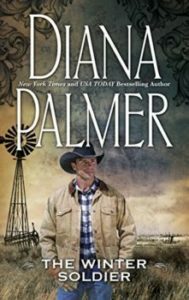 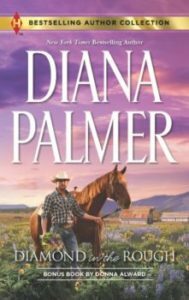 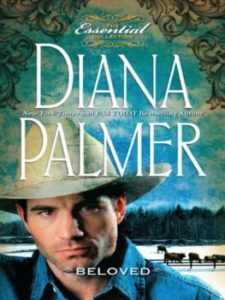 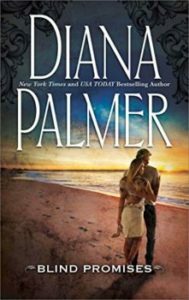 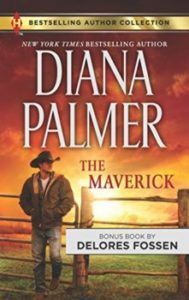 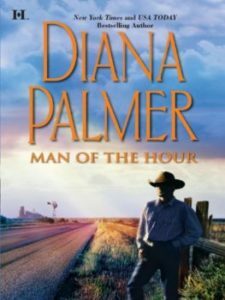 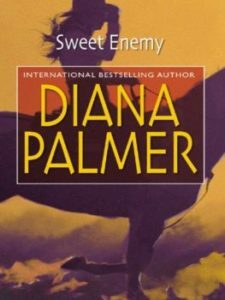 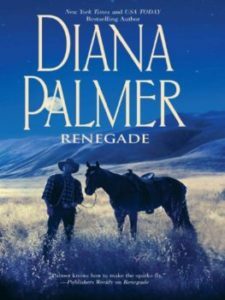 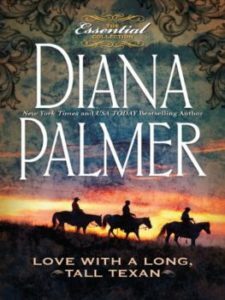 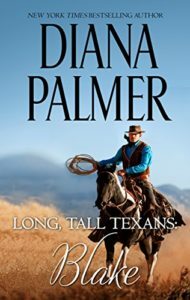 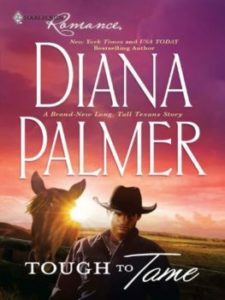 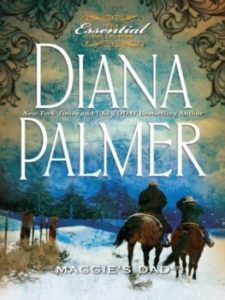 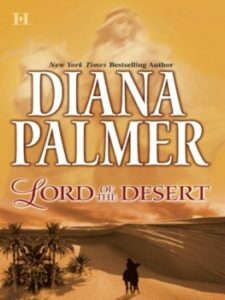 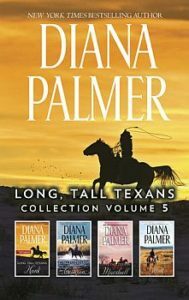 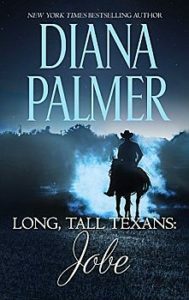 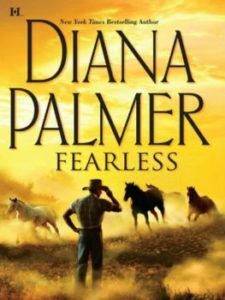 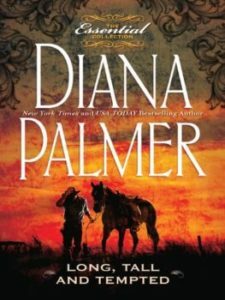 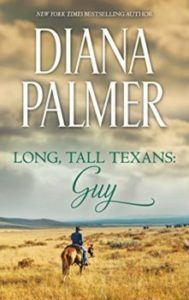 New York Times bestselling author Diana Palmer delivers another unforgettable story in the Long, Tall Texans series.